Recently, I’ve had the opportunity to cover / take photos for Marcel’s Bistro’s Summerlicious Menu. Summerlicious is one of two festivals in Toronto every year, where and when certain restaurants participate in and have a special menu only available at that certain time. This usually starts in July. The other event would be Winterlicious, which happens during the first two weeks of February. 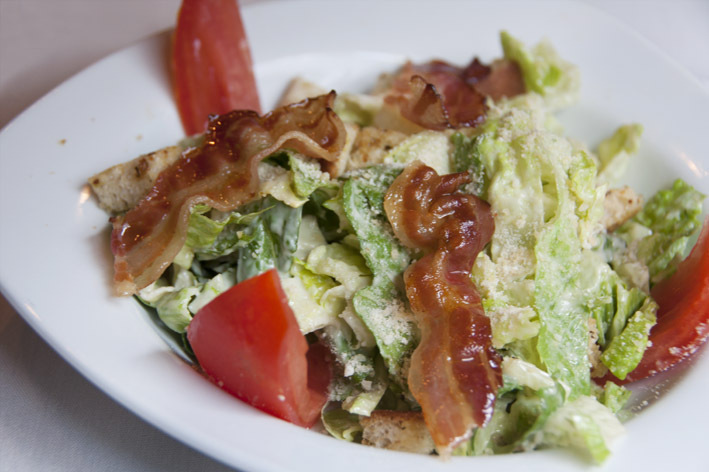 1) Caesar Salad with Smoked Pork Belly Chips and Tomato Confit. 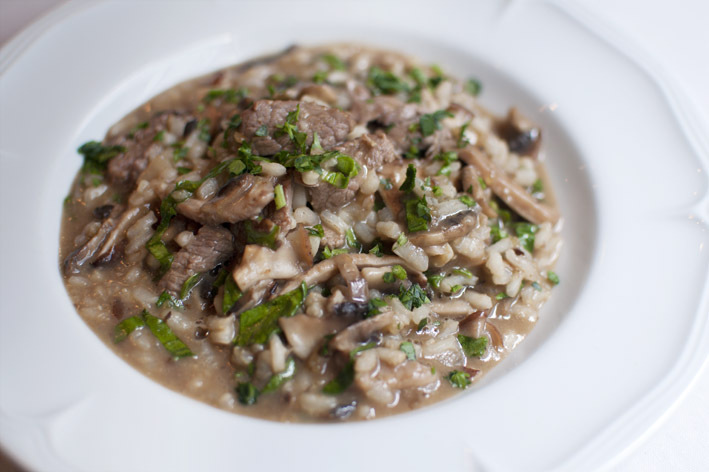 2) Risotto with Veal, Spinach, Mushrooms and Onion in Veal Jus. 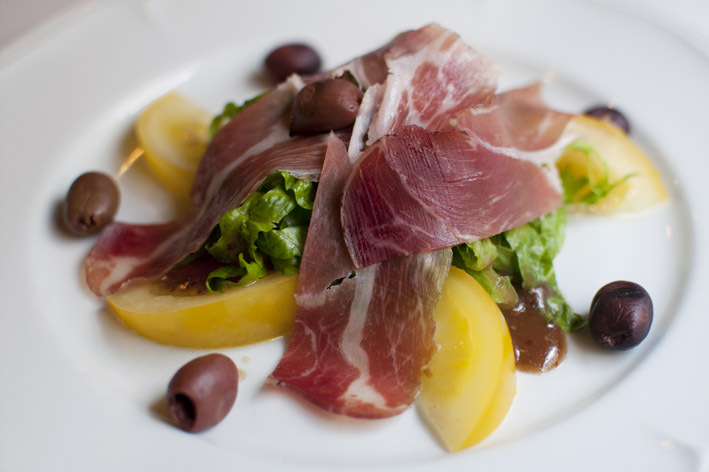 3) Prosciutto over Mixed Greens with Black Olives and Tomato. 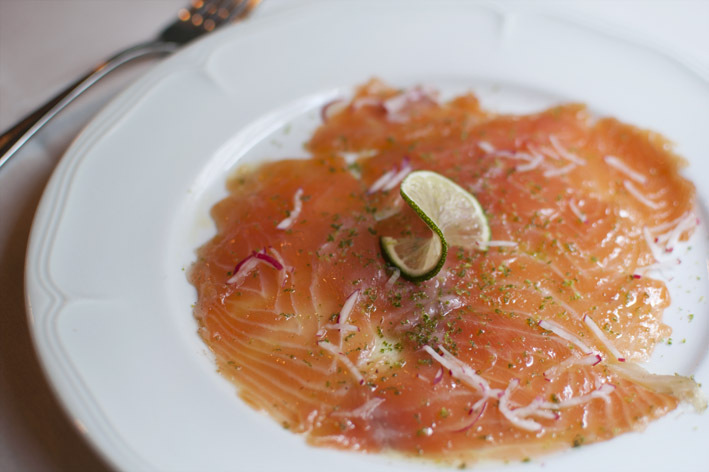 4.Carpaccio of Cured Salmon with Lime and Dill Marinara. 5. 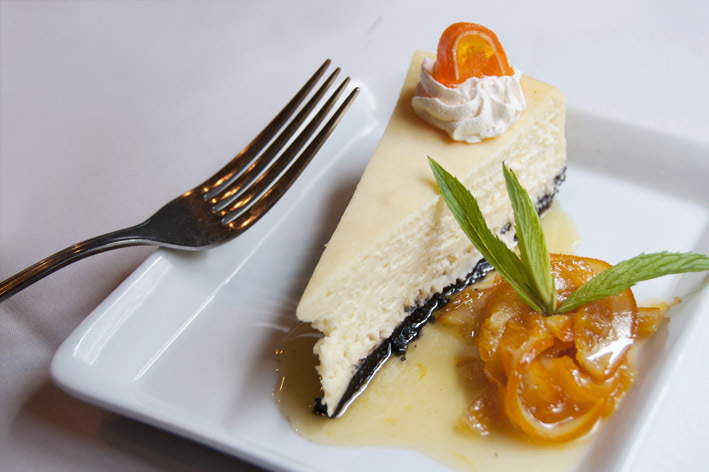 Grand Marnier Cheesecake with Orange Marmalade . 7. 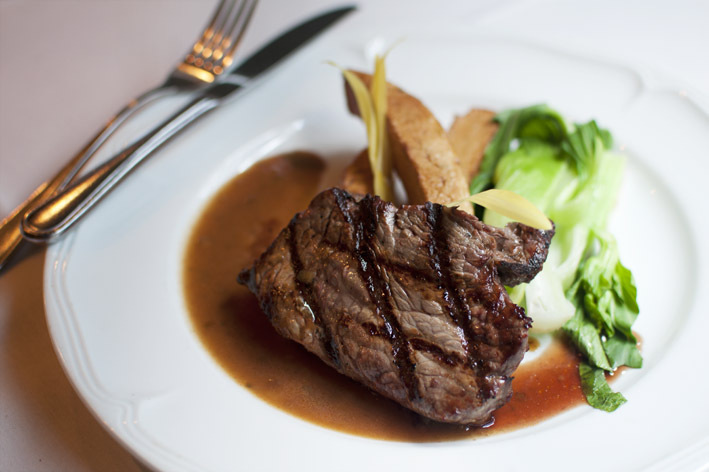 Grilled 16oz Top Sirloin with a Cream of Green Peppercorn Sauce Served with Pont Neuf Potatoes. 8. 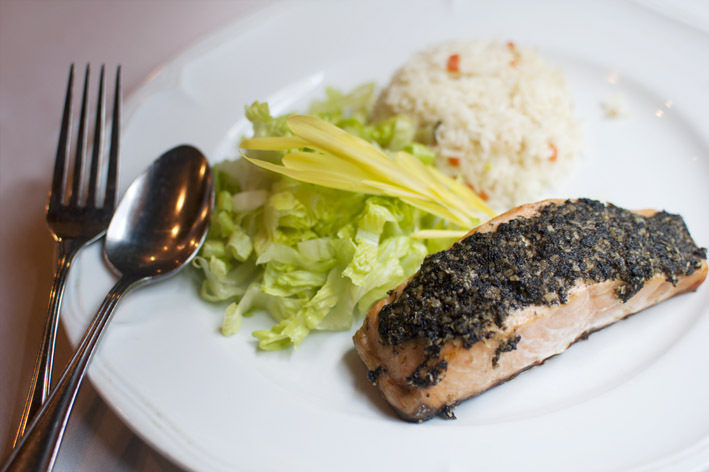 Basil and Almond Crusted Salmon. Personally from experience, it’s always fun for me to take photos of food. The challenge here is to get the best angle of the food, and the right lighting. I always prefer natural light, because 1) the colors look better, and 2) it doesn’t change / effect the quality of the food right away. The hardest challenge I always get is being able to focus and control myself when taking food photos. The look and smell of these always make it hard for me to take photos. Which one is your favorite among all the dishes? 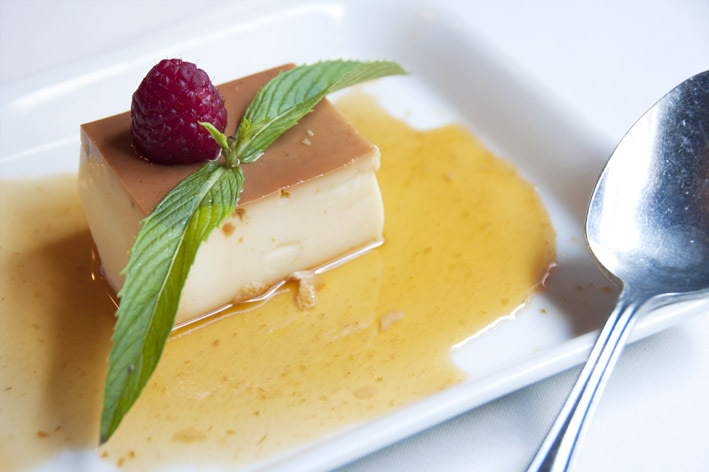 If you weren’t able to catch Summerlicious, I suggest you wait for Winterlicious. They’re worth it, and it’s one great experience.